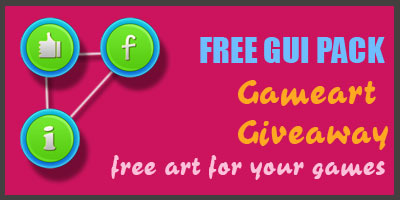 I am Sujit Yadav who loves to create and share free game art/assets on my website. 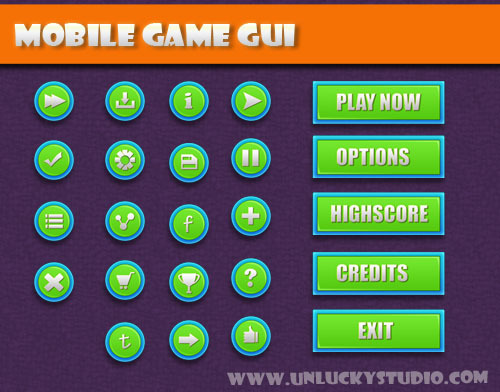 Today I am sharing this Cartoon Game GUI Pack which is completely free. The Font used in this pack is Impact. It is Windows default font. I will keep sharing free game assets no matter what. I just need your support. So if you like my work, please share it with others. Check out the other packs too.